When Life Education was set up in 2000, we were looking to provide comprehensive, personalized IELTS and TOEFL training; such classes were practically non-existent in Kerala then and our approach has garnered us a lot of praise and recognition, not to mention the fact that most of our 10,000-plus students came to us by word-of-mouth referrals from alumni. We are proud to have helped turn around so many lives and we are also gratified that we are an authorized registration centre in south India for exams conducted by both the British Council as well as IDP Education, Australia. Our exemplary service in IELTS training has fetched us the Gold Membership in the British Council IELTS Partnership Programme and the Business Excellence Award from IDP Education India Pvt Ltd.
Our training sessions are customized to suit individual needs and even, temperaments. A 50-year-old may not have the same aptitude or may not want to follow the same learning curve as a 17-year-old. Our teachers, who are highly specialized in the teaching of English to adults, take all these factors into account when customizing the IELTS training course for every student. This, of course, explains why we have so many students clearing their IELTS & TOEFL exams with great scores, and why they keep sending new students our way. Speaking of students, ours come from all over our beautiful country, even from some far-flung corners. Yes, they come all the way to Cochin just for IELTS training at Life Education! Each of our students has a story, and we find it especially rewarding to add a special touch to their stories. She is enterprising, versatile and enthusiastic. She believes in combining the best of traditional and modern teaching methodologies; and she has over 14 years of teaching experience. She is Anitha Sudarsan, the Director and lead IELTS faculty at Life Education, since its inception in 2001. A warm and friendly person, Anitha’s students adore her for being an approachable and supportive trainer. Anitha, an IELTS topper with an 8.5 Band score, has also cleared the Certificate in Teaching English to Speakers of Other Languages (CELTA) exam form the Cambridge Assessment English, UK . This certificate is a pre-requisite for people teaching English as a foreign language. 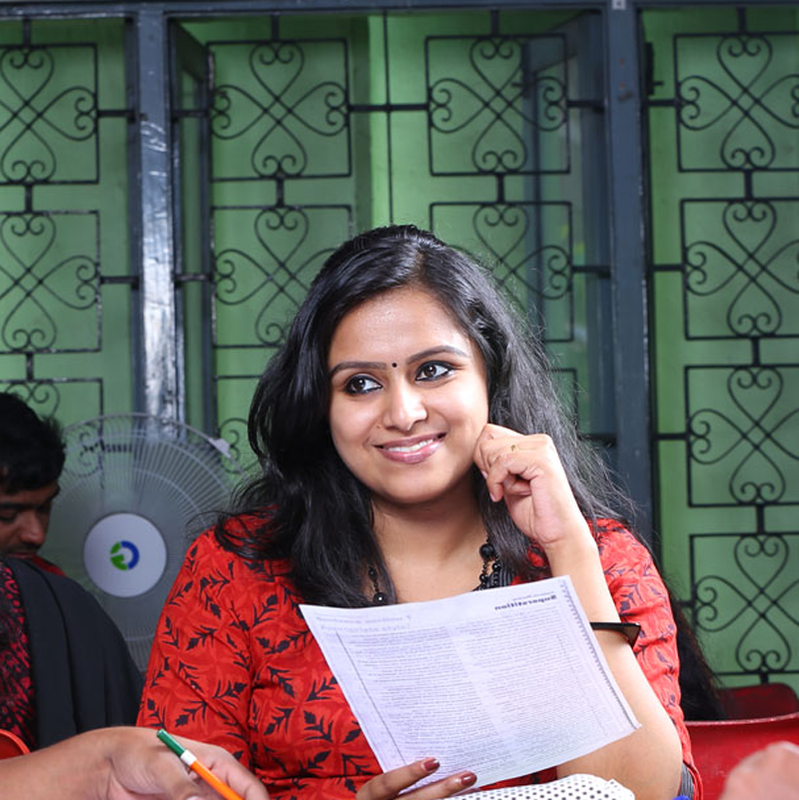 A UGC-Net qualified teacher, Anitha is a Post Graduate in English Language and Literature and holds a B.Ed degree. She received her IELTS Training Certificate from the British Council, Chennai, in addition to which, she also holds the Business English Certificate (BEC) in Training, awarded by the British Council, Chennai. At Life Education, Anitha has handpicked well-qualified teachers to be part of the team and has also designed the entire curriculum for each course. 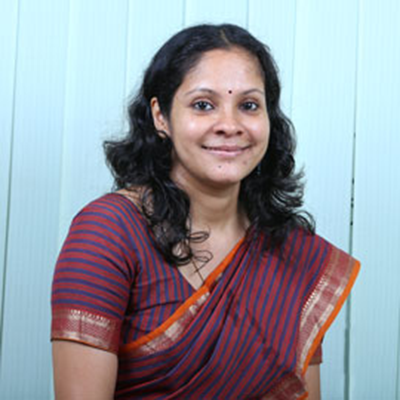 Prior to joining Life Education, she was part of the English faculty at the Amrita Institute of Computer Technology and Bhavan’s Adarsha Vidyalaya (CBSE), Kakkanad. She has also been a visiting faculty for Communicative English at many institutions across the state. Learning experiences ought to be out of the ordinary. 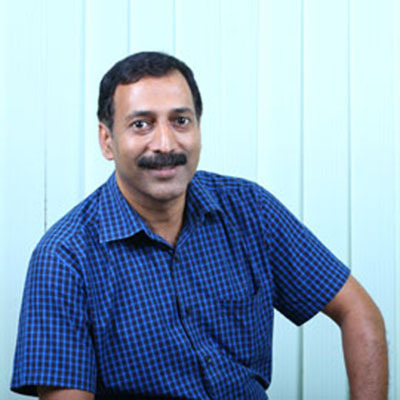 At Life Education, it is Dr. D Sudarsan who brings the “extra” into the “ordinary”. Dr Sudarsan, MCom, MBA, MSc (Psychology), PhD, is a highly motivated individual, who combines the conventional and the contemporary to improve the personality of the younger generation and get them ready for a competitive job environment. He is a Dip-TD qualified trainer (ISTD), engaged in coaching students, teachers and corporate employees alike, in keeping up with the competition and rising above the everyday. At Life Education, Dr Sudarsan helps students shape their personality via an assortment of projects, seminars and presentations. His personality development sessions are much sought after for the overall growth it offers. He handles the PTE-Academic and OET classes at Life Education. Teaching People of All Ages English Language for Academia, Business, Travel & Fun! What sets us apart from the scores of IELTS training institutes is our commitment to learning. Our teachers are constantly updating their skills in the area of IELTS training and teaching of the English language. Our trainers have all cleared the IELTS exam; some of us, multiple times, with near-perfect scores! In fact, we are one of a handful of institutes with faculty who have CELTA qualification (Certificate in Teaching English to Adults) from the University of Cambridge’s Cambridge English Language Assessment centre. Each student gets individual attention throughout their learning process. We recognize the background of out students and provide maximum support to enhance their earning. No student is discriminated in Life Education. 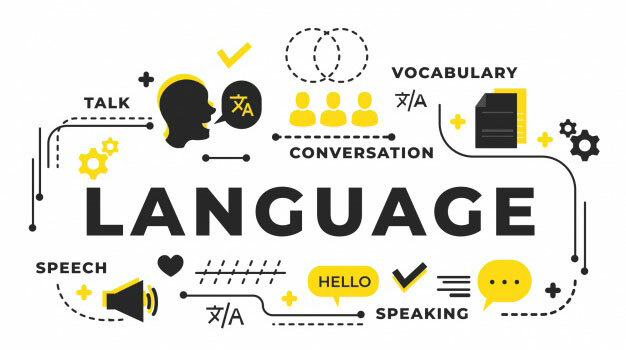 We have various activities to enhance English language learning such as language games, competitions, skits , discussions, debates and presentations. These activities help students to boost their self-confidence. We organise exploratory trips to various locations to reduce the stress of students. Such trips make the students more fresh and focused towards their learning goals. Life Education provides opportunities for students to showcase their talents. We celebrate major festivals here and students are encouraged to perform their talents. Joining life was the best decision that I have made. The atmosphere and the fun filled activities there really helped me to improve myself. The faculties and students at life really made it like a second home for me.Thanks everyone for helping me get good marks in ielts. I recommend life to everyone who are appearing for ielts. I had been here just for 5 days, and in such a short duration they gave me a perfect coaching and motivation to score 7.5 in my first attempt itself. Thank you Life education team!